The number of club organized rides is directly proportional to the number of club members volunteering to be Ride Leaders. Please consider offering to lead a Club Ride. 1. Members and guests are welcome to participate in QCBC Rides. Minors under 18 must be accompanied by a parent/guardian. Everyone 18 and older will need to sign a waiver at the start of each ride. 2. All rides will have a Ride Leader, unless otherwise listed as a “Rider’s Choice”. Cue sheets (list of turns to take during the ride) and maps are sometimes provided by the Ride Leader. 3. All QCBC rides stop as a group for mechanical problems, flat tires and for those not making it through stop light changes. 4. Be able to maintain the advertised pace of the ride that you want to participate in. 5. If you do not have the proper equipment or level of experience for the ride you have started with, the Ride Leader may ask you to ride with a group that matches your ability. 6. Bring your bike with properly inflated tires, spare tube, tools to change a flat, pump or CO2 cartridge, helmet, and a full water bottle. 7. Sign in and be ready to “roll” 15 minutes prior to the scheduled start time for all club rides. The QCBC Cycling Divas enjoy a mid-paced ride (13-15mph average) for 20-30 miles after work on Tuesdays (April – September. 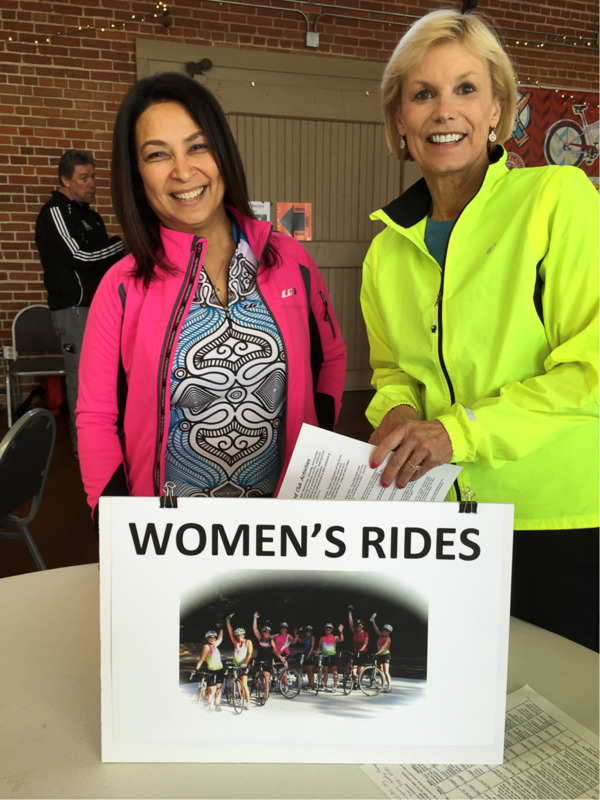 Then reconvene at the end of the ride for dinner and socializing - its ladies' night out! These weekend (offered May through September) rides are for people who are new to group riding, but not necessarily new to riding. Casual Rides are ideal for spouses that don’t normally participate in regular club rides, as well as for families. Group riding safety, etiquette, and skills will be covered at the beginning of each ride. Rides will feature a less than 10-mph average pace and cover about 8-10 miles, stopping to regroup as necessary. All riders are welcome to join the Wednesday morning breakfast rides. This ride normally has both Leisure (10 – 12 mph) and Mid-Pace rides (13-15 mph). The group normally sub-divides when necessary and then heads toward a favorite breakfast spot. The rides start year-round from either Hy-Vee in Davenport (Kimberly Road at Spring St near McDonald’s) or from Hardee’s in Moline, 4th Avenue and 55th Street, which is on the East Moline border. Consult the newsletter or the web calendar to confirm starting location and time. These rides are designed for those who want to go at a slower pace (10-12 mph average) and/or ride shorter distances (approximately 15-35 miles). These weekend rides are scheduled May through September and may include a food stop near the end of the ride. Rides over 25 miles, have additional food and restroom stops. Rides incorporate local area bike paths, city streets and county roads. Mid-paced weekend rides are for cyclists who want to ride at a moderate pace for 25 to 65 miles. Riders should be familiar with riding on paved trails and county roads. The pace of these rides is 13 to 15 miles per hour average. The riders usually make a breakfast and/or convenience store stop(s) during the ride. 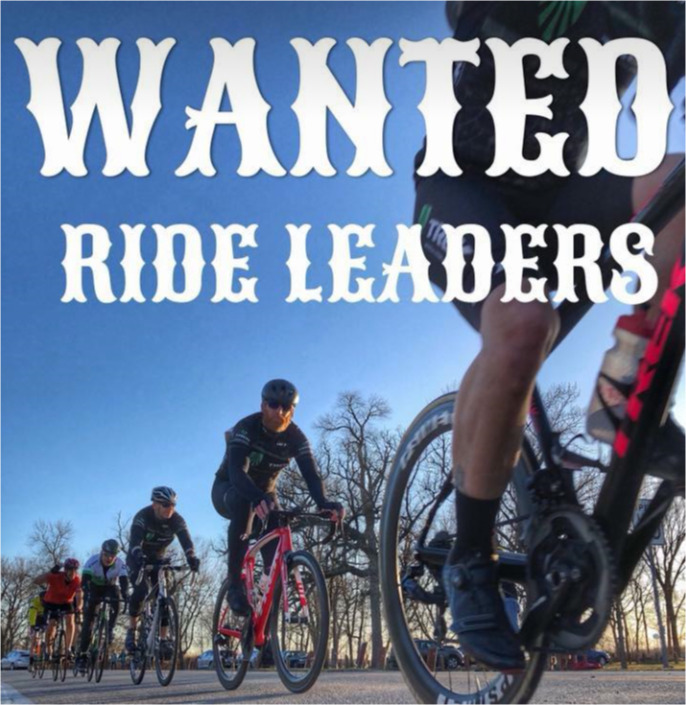 Ride Leaders are available on most mid-paced rides. On Thursday evening, May through August, Mid-Paced (13-15mph average) riders are welcome to join a group leaving at 5:00pm for a 20 – 35-mile ride in Illinois. Please check the monthly ride schedule or the web site for starting location, which will normally be at the east end of the Ben Butterworth Parkway in Moline. The In-Town Friday Morning Loop Ride utilizes the Duck Creek Parkway and Riverfront Trail in Davenport and Bettendorf which form a 28 mile “Loop”. About 5 miles of this “Loop” is on city streets. These rides are scheduled on Friday mornings, May through September, with a 9:30am start time and a 13-14 mph average pace. A lunch stop towards the end of the ride is usually an option. Fast Pace Rides travel at a usual speed range of 16 to 18 mph. There is at least one rest stop during the ride. FPR are a DROP rides, have a SAG plan and an emergency contact available if needed. The leaders will do their best to maintain group integrity by riding the published pace and by using re-grouping points. Elite rides are where our top cyclists train. Riders should be comfortable riding 19+ mph and participating in a pace line. Riders must be familiar with and practice safe pace line basics as all riders will be expected to participate in the paceline. The goal is to keep everyone together and re-group if the group gets spread out during fast sections. Elite Rides are drop rides. Riders may be on unfamiliar and remote roads and therefore should have a SAG plan and an emergency contact available if needed. There will be a minimum of one rest stop, and more as conditions and the group requires. Routes will vary and are at the ride leader’s discretion and may have shorter distance options, via route shortcuts.